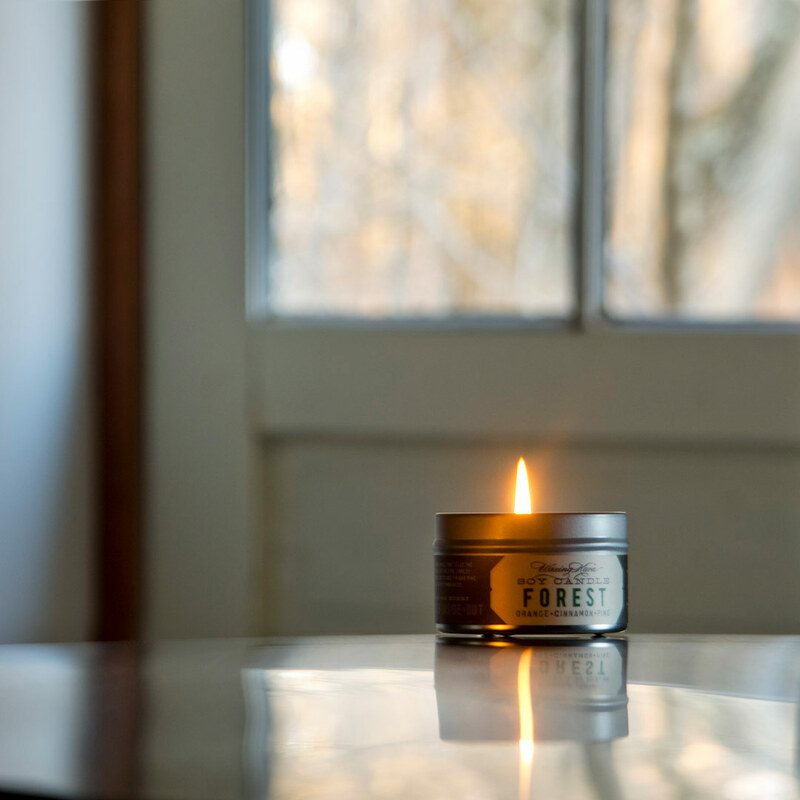 Like a whisper in the woods, a burning Forest Soy Tin Candle illuminates your evening and leaves behind a delightfully rich, woodsy fragrance. 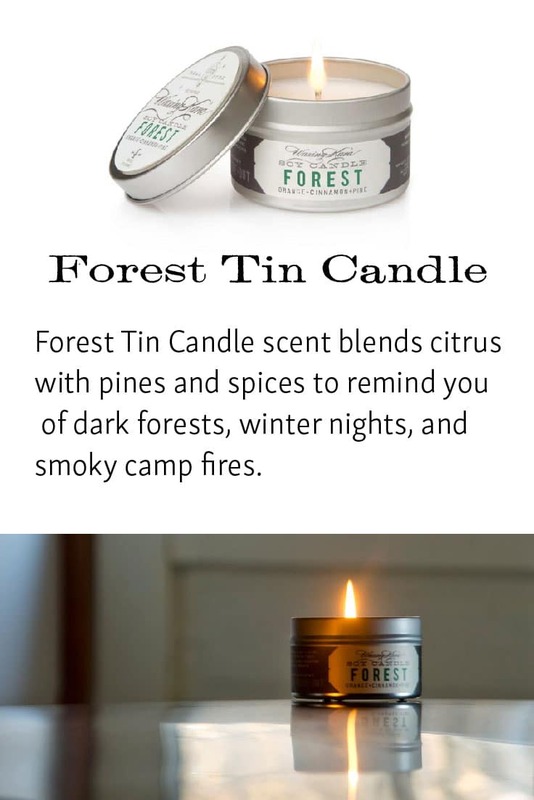 The perfect mix of spices, pine, and citrus, Forest is ideal for winter nights spent near the fire. Right before your next dinner party, light a few of these near where guests enter your home. Your guests will remember this signature scent that warms their hearts and as the light and aroma fill the room. My favorite and the tin is perfect to take with you while traveling – love it!!! 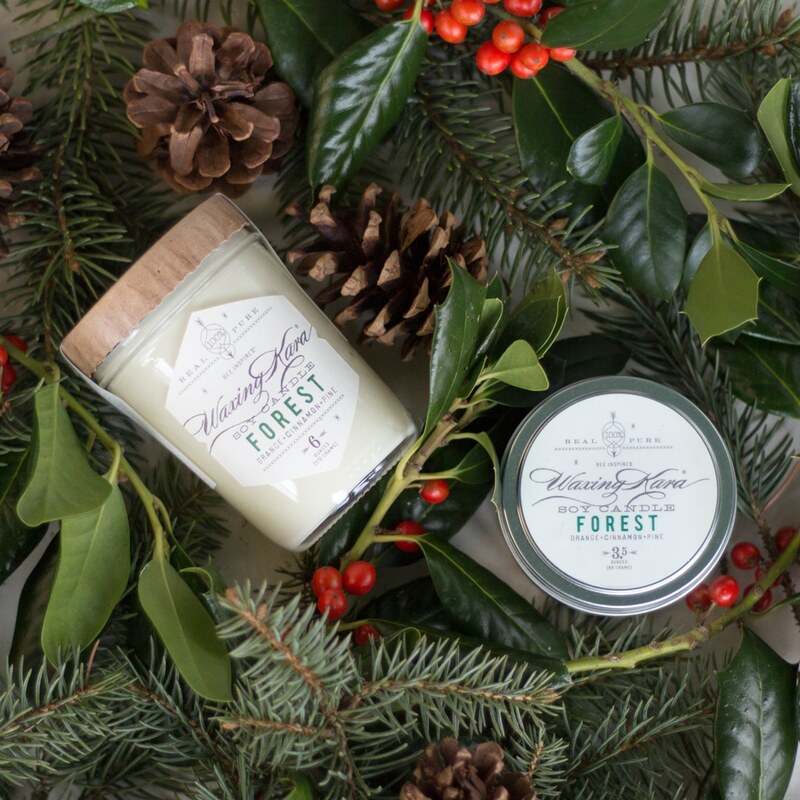 The Forest candle is everything you want in a candle for the season. 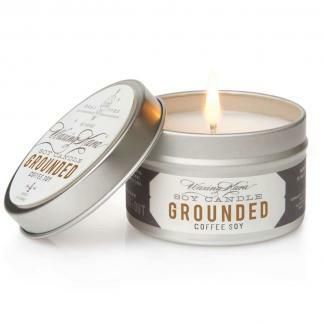 It has all wintery scents and makes you feel cozy, content and right at home. Thank you Nikki! We love what you are doing!!! This candle has such a bold, woodsy scent and I absolutely love it. I’ve found that I really only need to burn it for a short time in order to fill the room, and the cozy scent sticks around after I’ve blown it out. Thank you for this beautiful feedback. We love this candle also–even in the summertime!